But Pires has other passions too, such as photo and movie making. He found inspiration while working in China, the land of diabolo origins, to launch The Planet Diabolo Project, which resulted in a three DVD collection featuring over 100 of the most skilled diabolo artists in performance and tutorial settings. Now Pires is starting a new ongoing project called Crossed Paths, where he will focus on interviewing some of the artists he is sharing his performing career time and space with. 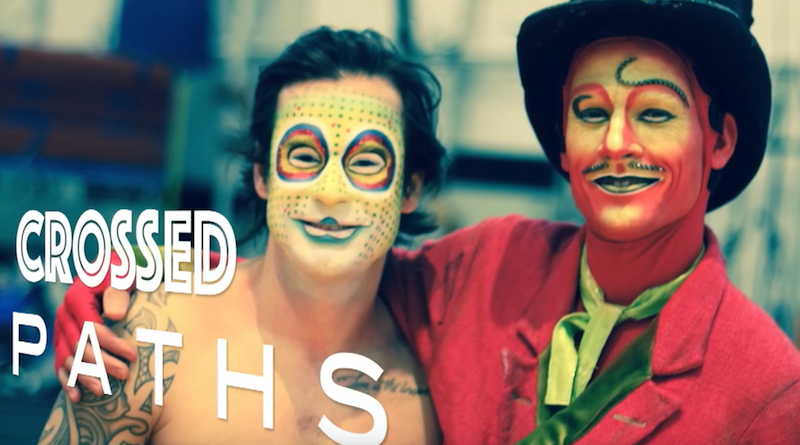 In this second episode of the series, Pires documents the journey of Fabio Luis Santos, an acrobat from Cirque du Soleil’s Totem who recently discovered a new passion for diabolo.